Bedrooms are the most personal space in a home. A lot of time is spent in this area which makes it important to design this space with care and brilliance. 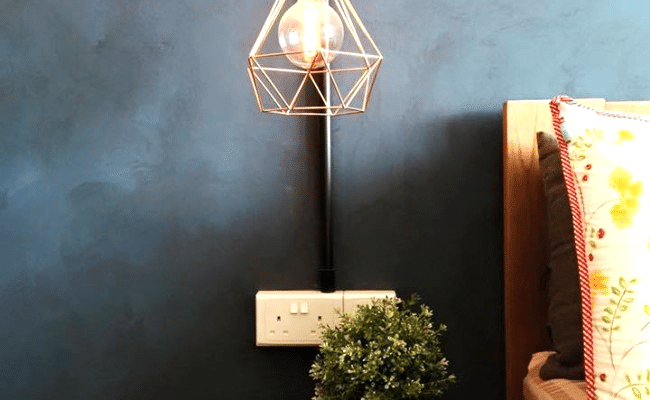 Designers often choose to use soft colors for maintaining a soothing mood in the interior while also using warm lighting elements to give the place an energized and exciting look. Furniture scheme for bedrooms also focuses on maximizing the space to make the place more efficient and relaxing. Here are some bedrooms that will make you appreciate their special features. With a wooden flourish for its floor, this Scandinavian place presents a very cheerful interior that makes this bedroom a place to be. The space is plenty and is organized in a way to give the illusion of immensity. Exposed walls in the sleeping area are all about style and the delightful fabrics give the place a homey and inviting vibe. The lighting choices are also made with attention to interior as embedded ceiling-fixtures softly lit this bedroom. Such clever colors are part of this bedroom that it seems modern and elegance personified. Rustic industrial wood texture makes this space seem very private and secure with an enhancement in its aesthetic appeal. Bright colors are used for the walls where blue makes an eye-catching contrast. This bedroom is about style and calmness enveloped in a modern tone and is a joyful place to spend most of your time. An exquisite impact of white makes this bedroom an interesting setting. Playful design elements and soft lighting scheme make for a romantic bedroom that will remain your favorite part of the home. 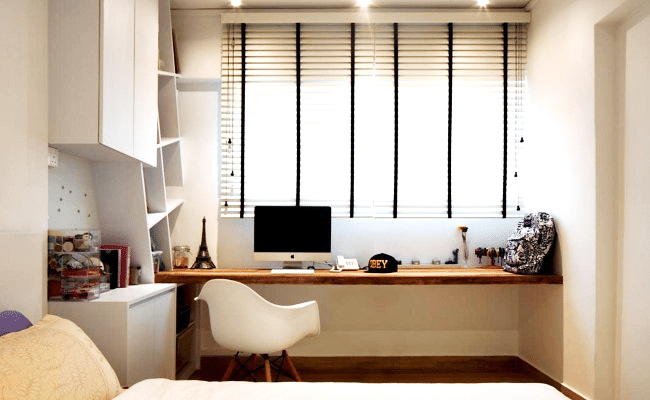 With a highly functional approach, this bedroom also provides you opportunity to catch up some alone time and get some work done if there is need. Simple features often make the greatest impression together and this bedroom from The Association is an excellent example. 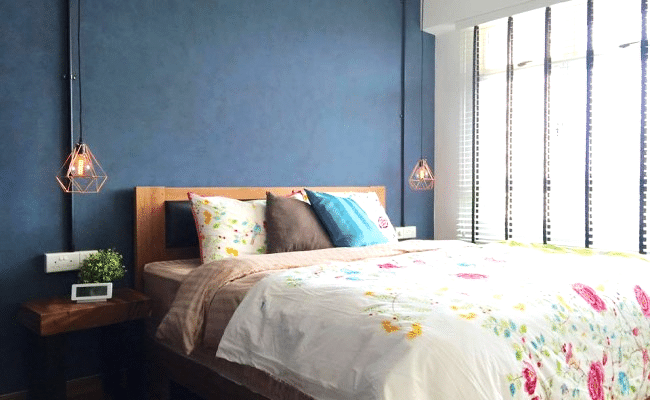 Muted and cool colors dominate making this bedroom elegant in appearance and cozy in its feel. This is the place to have a deep sleep with delightful lighting settings around to soak warmth in the area with natural presence of green enlivening it. 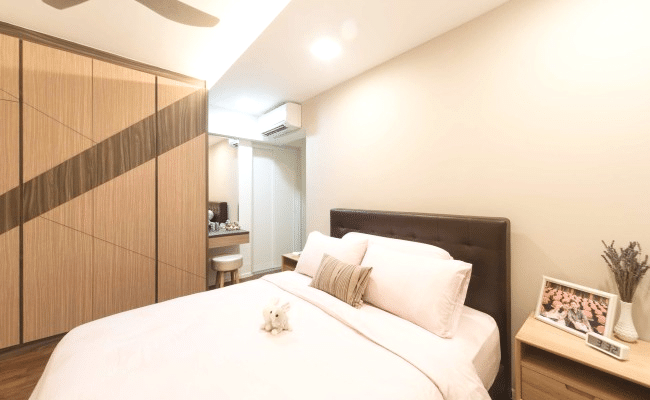 A modern and trendy bedroom awaits you at this apartment from Unity Interior Design that glows in a serene display of white and bright shades. A minimal setting makes the colors talk in this space. 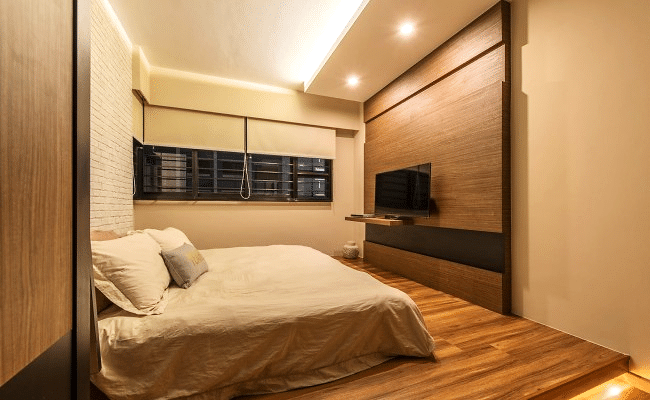 Placement of a wooden wall also adds an earthy vibe that combines with the lighter colors to produce an enchanting bedroom that is all about luxury and comfort.